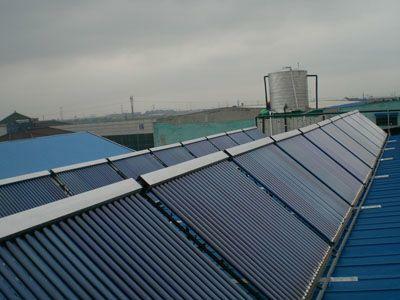 The principles of solar thermal heating are the same in an industrial application as a residential application only the systems are sized much larger. More panels, larger pumps and larger commercial solar storage tanks are the main differences. 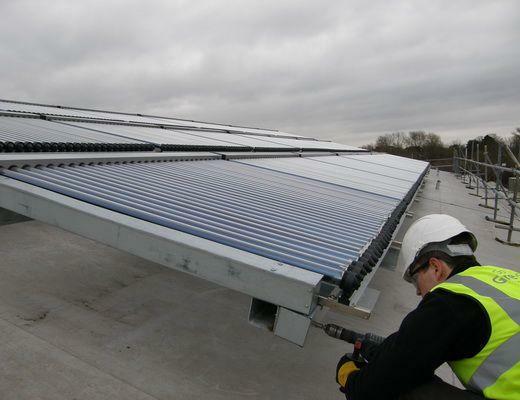 Most commercial facilities have flat roofs which can be utilized for a large amount of solar panels. Proper design is important! 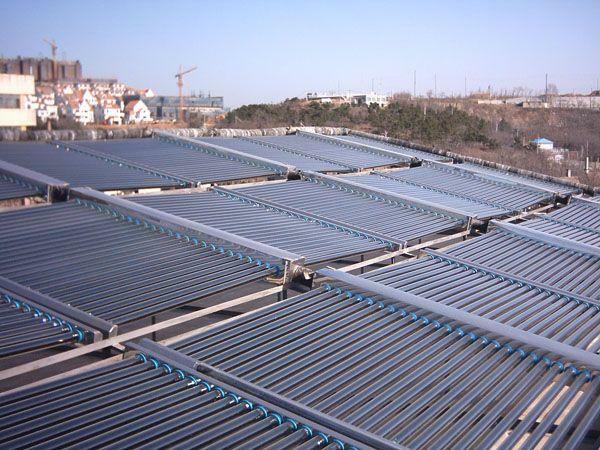 When building a commercial solar heating system you need to consult with a solar professional. Northern Lights Solar Solutions specializes in large scale commercial applications and can ensure the proper sizing and operating temperatures. 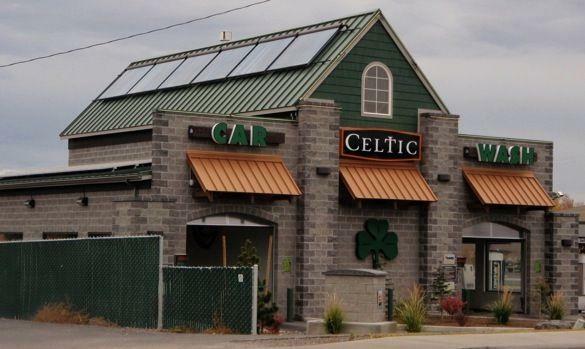 We utilize our pre-engineered commercial heating designs that allow customers to quickly size and design a project. This process ensures that customers can receive the best performance results with out high added engineering fees and project management costs.